This Senior Director will be responsible for leading the Technology Segment’s Computer Forensic team in the San Francisco region. In addition to possessing Computer Forensic and Data Collection skills, the ideal candidate will also have some background related to Information Security (InfoSec) and have proven business development skills. This position will require the individual to work with FTI’s existing Computer Forensic teams across the country and also to integrate with FTI’s East Coast based Information Security team. 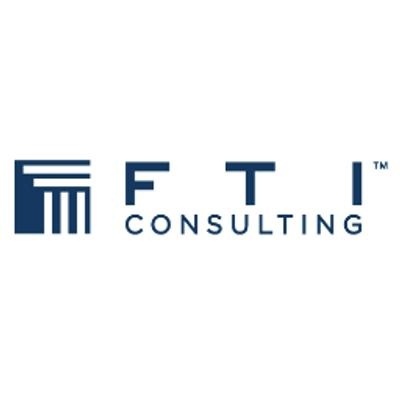 FTI’s San Francisco office is one of the Segment’s strongest offices and it is laden with proven business developers, key technical personnel and Segment leaders, making this position one that is well aligned for success. Familiarity with EnCase, Forensic Toolkit (FTK), Macquisition, Cellebrite, NUIX, and/or open source (Linux) forensic tools such as Raptor, etc.